Help keep Amberleigh a beautiful place to live!! 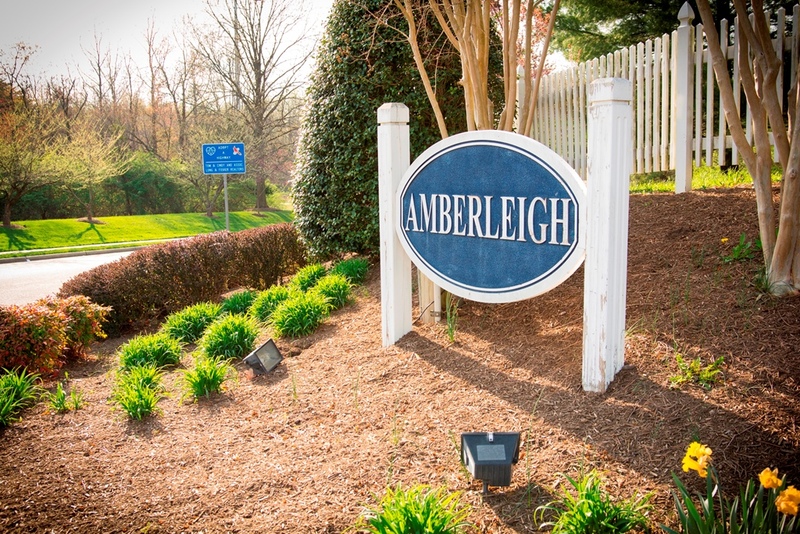 We would like to THANK all of our residents who help keep Amberleigh a beautiful place to live!! However, there is one issue that we would like to bring to your attention. Although trash and recycling may be placed out the evening before a scheduled pick-up day, there has been a recurring problem with trash bags or boxes containing kitchen/food waste that are placed out the evening before and sit overnight. Trash bags and open containers that contain food items are attracting wildlife that tear open the bags or upset boxes which results in trash and garbage being strewn about our immediate neighborhood. Our budgeted trash service does not provide for the removal of non-bagged trash so these “leftovers” remain behind, creating an unsightly mess and relying on “someone else to clean it up” is not quite in the spirit of being a good neighbor. So far this year the Homeowners Association has spent over $5,700 for excess trash removal in our community. This added expense can only be covered by raising dues, so let’s try to keep Amberleigh trash free. Should your trash contain food items that would be an easy snack for our local wildlife, please make every effort to only place those bags out the MORNING of a scheduled pick-up day, not later than 7AM. Placing out trash bags early on the morning of a scheduled pick-up day will give our “critters” less time to find a meal. Thank you for being a great neighbor and keeping Amberleigh beautiful!